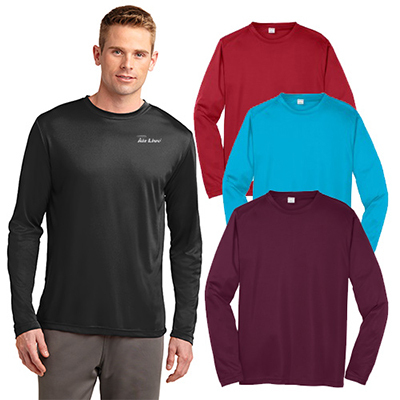 With Promotional Sport-Tek Men's Colorblock Crewneck T-shirt you can have your logo embroidered in up to 5 colors and 7500 stitches. 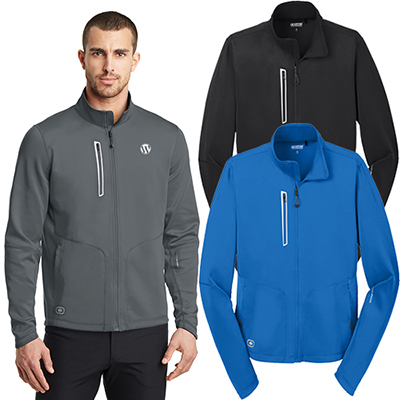 Contrast color block side panels give this shirt an athletic edge, while raglan sleeves on the front and set-in construction on the back offer easy movement and a better fit. 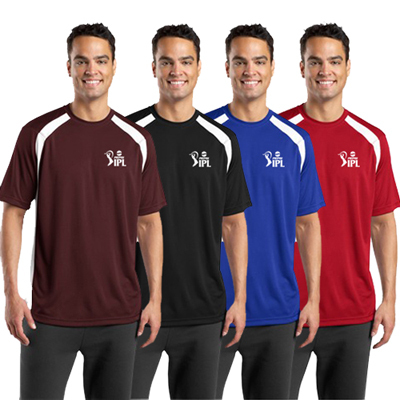 This t-shirt comes with loose athletic fit that your customers will surely like. This product will help your brand grow in the market and earn credibility with this promotional product. 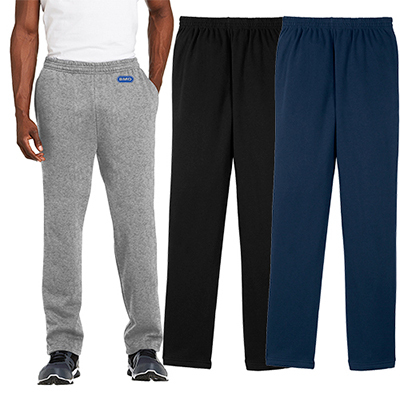 "The Sport-Tek® - Dry Zone Colorblock Crew has given us some much needed publicity. " FREE Shipping! 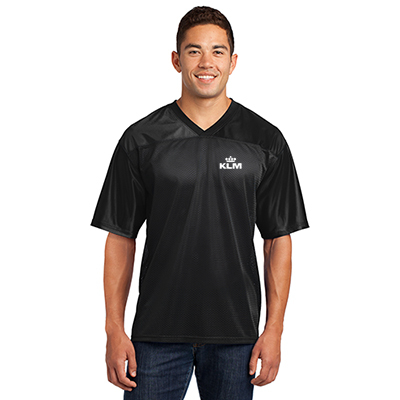 A sharp looking shirt to display your logo.